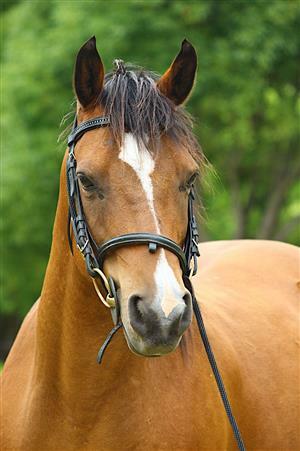 BEAUTIFUL BOLD MARE FOR SALE! 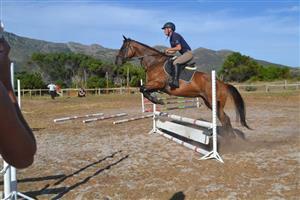 BEAUTIFUL BOLD MARE FOR SALE!!!! 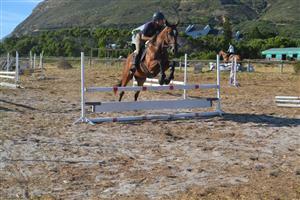 Get an email notification for any Results in Horses and Ponies in South Peninsula when they become available.